Miami Dade College’s Tower Theater Miami presents “Carmen (Opera De Paris),” by Calixto Bieito. 6:30 p.m. MDC’s Tower Theater Miami, 1508 SW Eighth St., Miami. 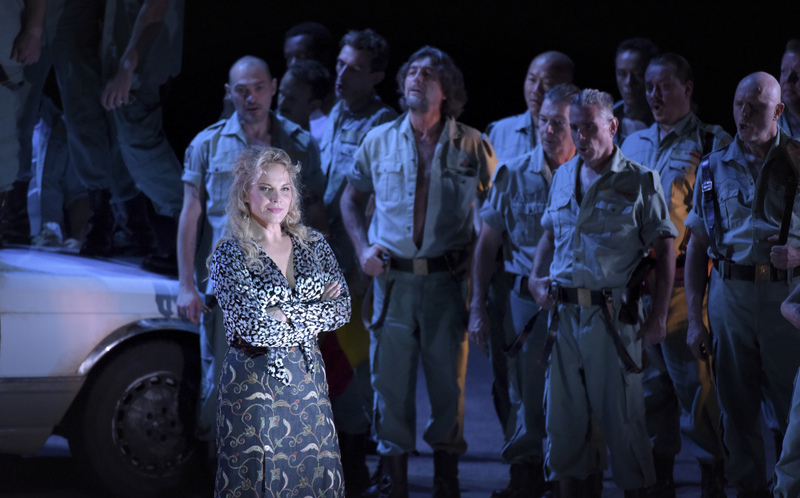 Details: https://towertheatermiami.com/coming-soon/carmen-opera-de-paris.